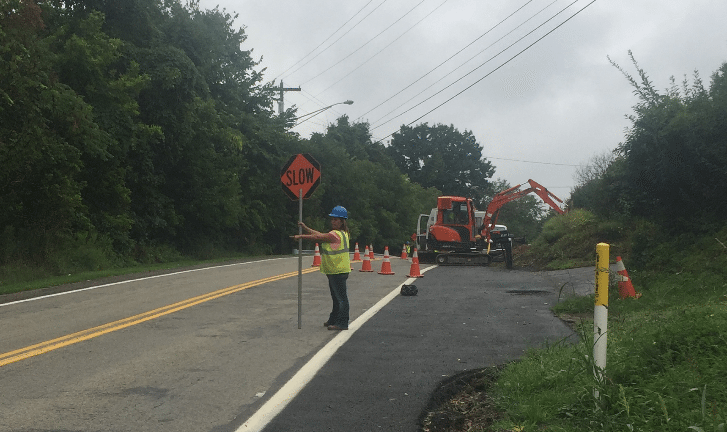 On April 29th of 2016, a 30-inch diameter gas pipeline in Salem Township, Westmoreland County exploded, damaging several homes and disrupting gas flows. 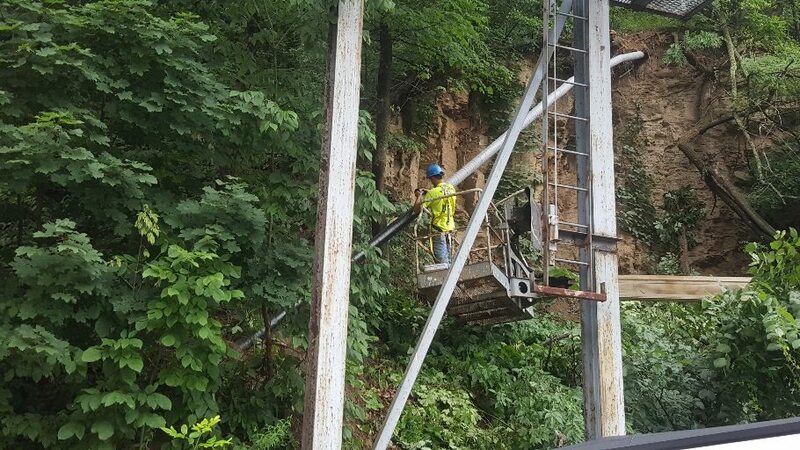 Parts of the pipeline were launched high into the air, landing at least 100 feet away. Federal investigators found the pipeline had corroded in at least two places. 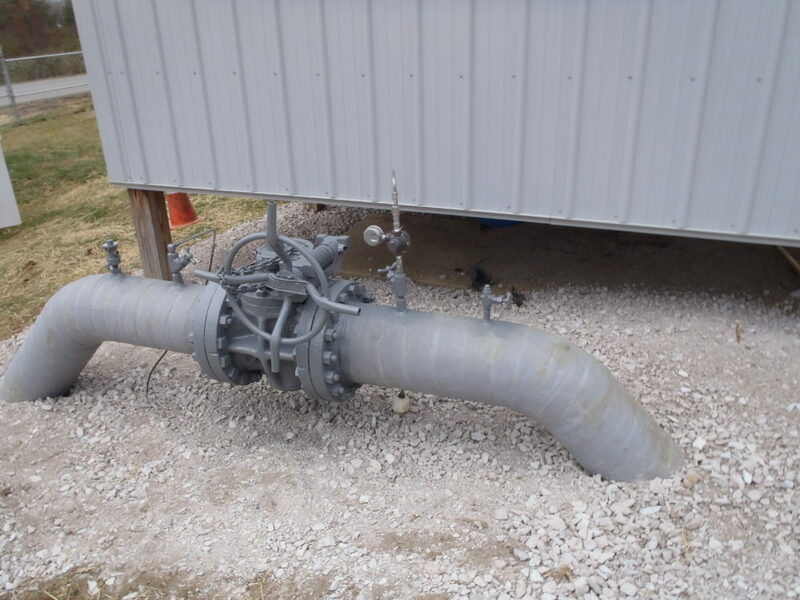 The event provided a powerful reminder that inspection, repair, and corrosion control of gas piping is of paramount importance, whether the line is sub surface or exposed. 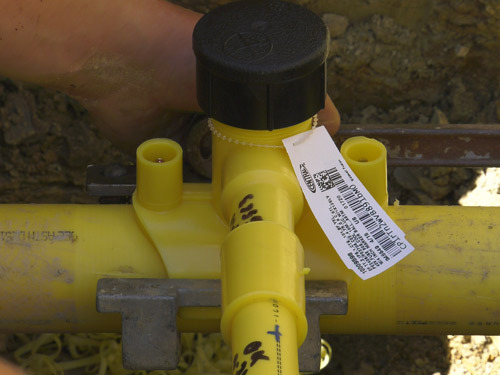 At Banks Gas Services, Inc., we are experienced in the inspection and repair of gas lines. To learn if we can assist your company in fulfilling its inspection duties, give us a call at 412-829-5000. 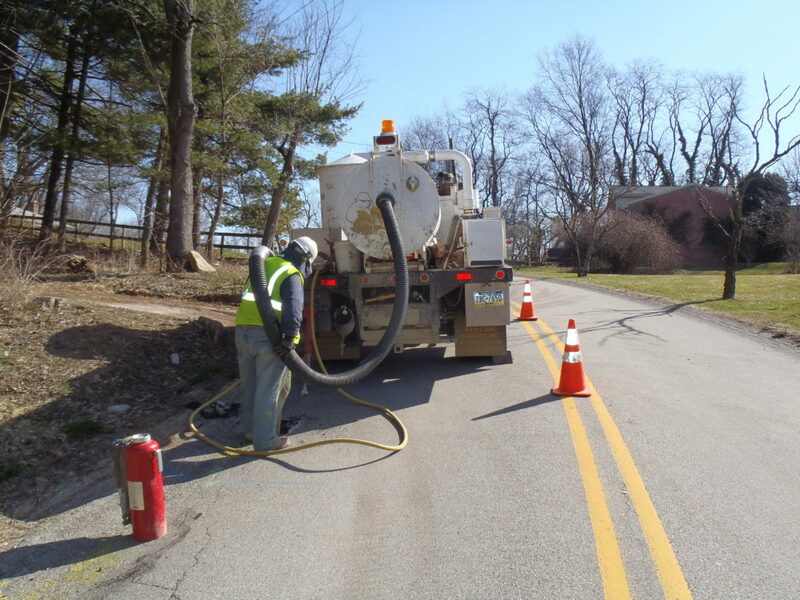 We inspect pipeline integrity, looking for erosion of pipeline coating and physical degradation of the pipeline itself. 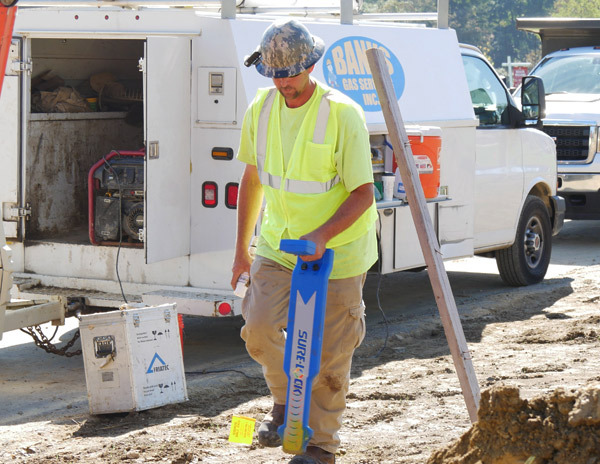 When Banks Gas is on the job, you can be assured of a thorough, professional inspection. 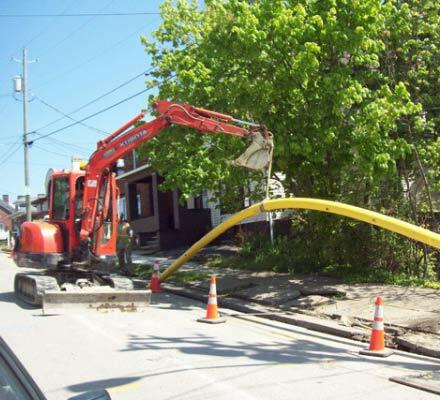 When it comes to natural gas pipelines, there can be no margin of error at any point in the system, from mainline distribution to home meter connections. 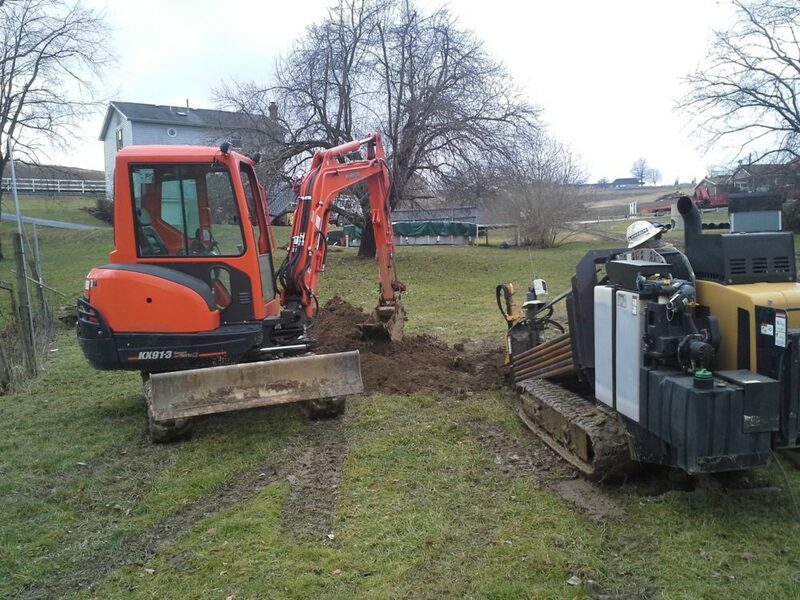 To put Banks Gas to work on your natural gas line repair, replacement, or installation project, call us today at 412-829-5000.